Experts Archives | Fire / Reconstruction Consultants, Inc.
Daniel Denaburg provides fundamental Mechanical Engineering practices to evaluate, reconstruct, and validate circumstances observed at accident scenes. Generate a detailed protocol to cover all the fundamentals of testing. This includes the research required to validate the testing procedures for fire tests in order to reconstruct the fire and document actual fire test data. Provide the results in a clear concise manner stating the facts from the data findings. Some responsibilities also include video editing of tapes into DVD’s in order to help communicate the fire test data. 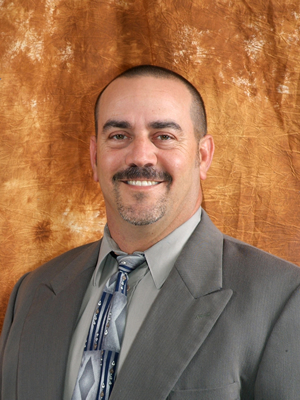 Daniel has been with Fire/Reconstruction Consultants, Inc. since June of 2008. If you ever looked at some of the awesome pictures/videos of the rockets and space shuttles then you probably saw some of our Videographer John Kechele’s work. 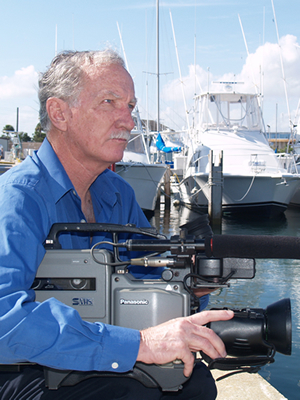 John is your man if you need a forensic videographer or if you just need one of the best video operators to do video work for you. Prepare your witness for trial by having John do a video of your mock trial. There is no other experience that can be as powerful as preparing a witness for trial as the witness watching themselves perform before they actually have to take the stand. Steve Van Meter our ROV Technician (Remotely Operated Vehicle) and still photographer, travels throughout the world training government personnel how to do underwater security systems. Steve worked at NASA for over 25 years and has worked with Fire Reconstruction Consultants, Inc. for the last 10 years. 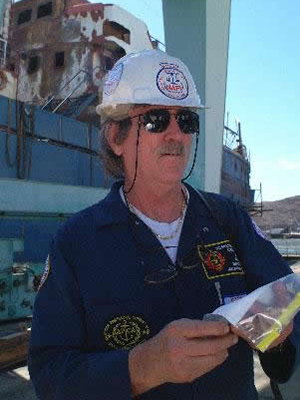 Steve D. Van Meter a certified protection professional, is a hazardous material (hazmat) and bomb expert. He is highly experienced in site surveys and hazmat and bomb scene incident investigations, and is qualified as a hazmat first responder instructor. He provides a number of technical services for Fire Reconstruction Consultants, including; Certified Protection Professional Training, Planning, Implementation and Management of Individualized Security Programs, Explosive Ordinance Demolition, Hazardous Materials Expert, Hazardous Materials Instructor, ROV Operations, Underwater Photographer and more. Mr. Van Meter has a distinguished history of working on both marine and land-based operations. James Cain performs enhancements for forensic analysis on launch related engineering, documentary audio/video and film items and has been working at NASA for 23 years. 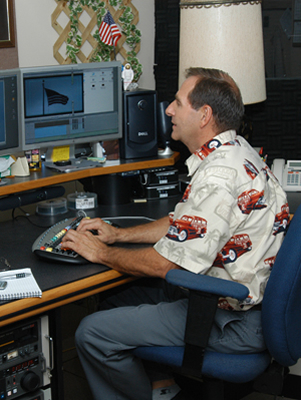 In all he has 35 years experience in all areas of digital/analog computer, audio video and film. He is also nationally known for enhancing the video that lead to the capture of a child molester/killer in the death of a young Sarasota girl. 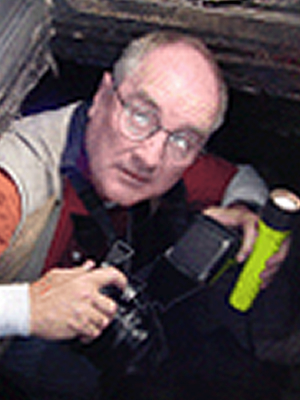 James provides an undeniable skillset to the many types of investigations provided by Fire Reconstruction Consultants, Inc. For accurately enhanced and/or interpreted data to be utilized by Law Enforcement, Governments and/or the Legal Community, Jim Cain is a critical part of our team. When you need to know the fire protection codes, please know with confidence that Michael Stevens is one of the best Safety Engineers around. Mike has over 15 years of experience with NASA and can provide you with formal interpretations of National Codes & Standards as they relate to various environments. 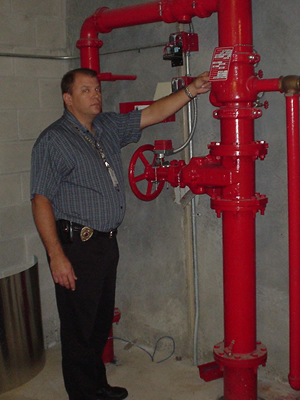 Michael B. Stevens is a Fire Protection Engineer. If you need code research or an excellent Fire Protection Engineer than call us to have Mike Stevens as the expert on your case. Mike has 18 years of experience as a Fire Protection Engineer, dealing with all phases of fire protection from conception to final acceptance testing and incident investigation. He determines Code Equivalencies, Provides Formal Interpretation of National Codes & Standards as they Relate to Various Environments. He also Reviews Plans for Code Compliance. He also can evaluate systems for their integrity & analyze systems failures. 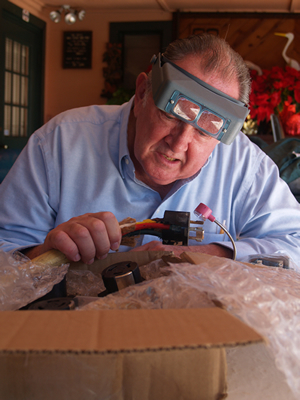 Gary Bassett is our Electrical Engineer and he too came to us with years of experience from NASA. Gary Bassett , is an electrical engineer with an MBA and Gary brings a unique business approach to each case he works on. He has 25 years of failure analysis experience with NASA and the last four years as Chief of the NASA Electrical Failure Analysis Laboratory. Since he has been with Fire Reconstruction Consultants he has a proven track record of working with all kinds of failure analysis. Have you ever wondered what caused the Challenger to explode? Our Metallurgical Engineer Robert Denaburg did the failure analysis of the Solid Rocket Motors, Delta. He also did the failure analysis of two Atlas Centuar unmanned rockets and other failure analysis for NASA. 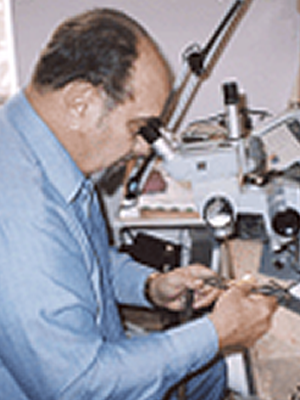 Bob has been working with Fire Reconstruction Consultants for over 26 years. He has given many depositions and his court experience as an expert witness is of the highest caliber. Robert Denaburg specializes in; Metallurgical Engineering, Fracture Mechanics, Thermal Fatigue, Fittings: Crevice Stress, Corrosion Cause and Prevention, Resonant Frequency Failures and Ductile and Stress Failure. Project Coordinator, Fire Reconstruction Consultants, Inc. Actively discover and PURSUE EXISTING & NEW MARKETS and COORDINATES the PROGRAMS & SYNCHRONIZES the TEAMS. Foremost with the PRIVATE SECTOR, but also with STATE, FEDERAL, & INTERNATIONAL Agencies. Designed, developed and implemented strategies for the CONTINUOUS DEVELOPMENT of comprehensive quality programs for the Corporation in administration, financial and marketing. Held the responsibility for obtaining the case referrals that GENERATED ALL THE REVENUE for the Corporation. Hired all the PERSONNEL. ORGANIZED several large open houses of 500/1000 people, as well as organizing many SEMINARS from 20 to 800 attendees. Did extensive PUBLIC SPEAKING for groups as small as 5 too as large as 800. 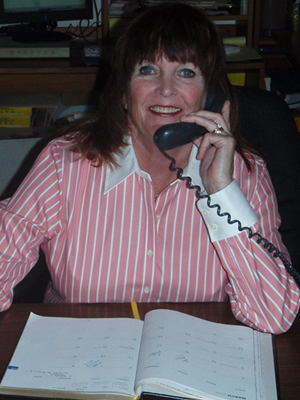 Active LOBBYIST in the Florida State Legislature from 1993 to 1990, both for my own company as well as the Florida Association of Rehabilitation Professionals in the Private Sector (FARPPS). Served on BOARDS dealing with Rehabilitation and APPOINTED by the GOVERNOR OF FLORIDA to the Workers’ Compensation Oversight Board.